I do quite a few portrait shoots for businesses. During my initial talks with my clients, I always like to suggest taking two types of portraits: environmental and plain background. I feel like the second set-up doesn’t take too much additional time, and it gives a little more variety for the client. There are so many usages for photos with company handouts, advertising and social media, I don’t think it hurts to have a couple of options. 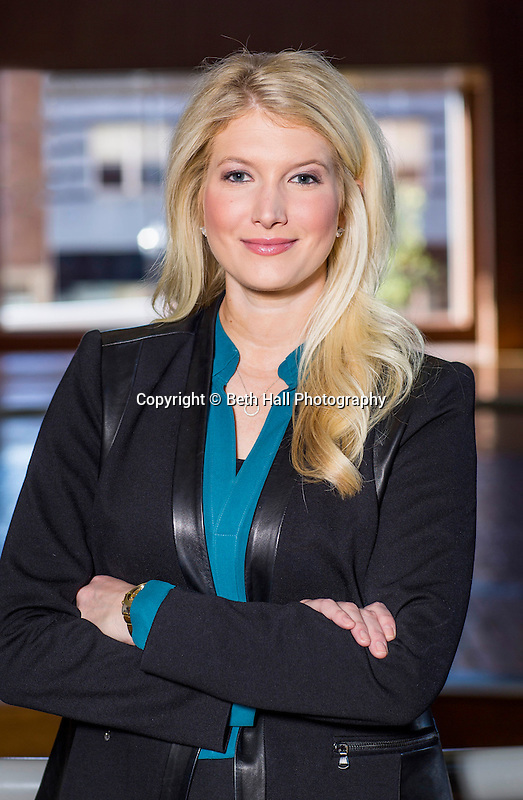 Here are some recent environmental portraits for Chamber’s Bank. What are the costs for these photos?